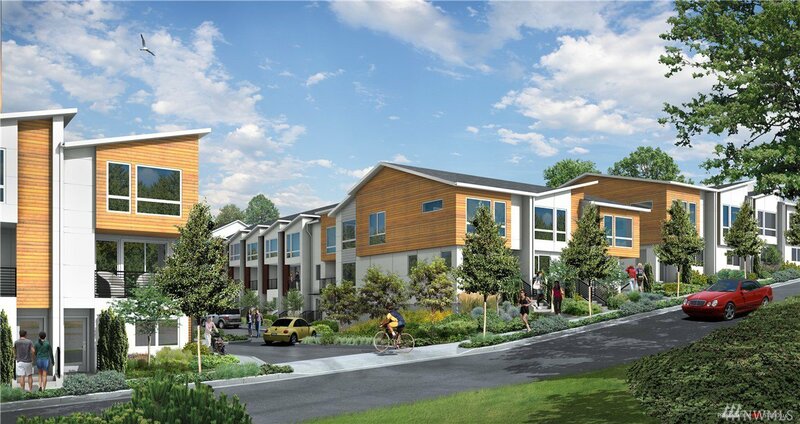 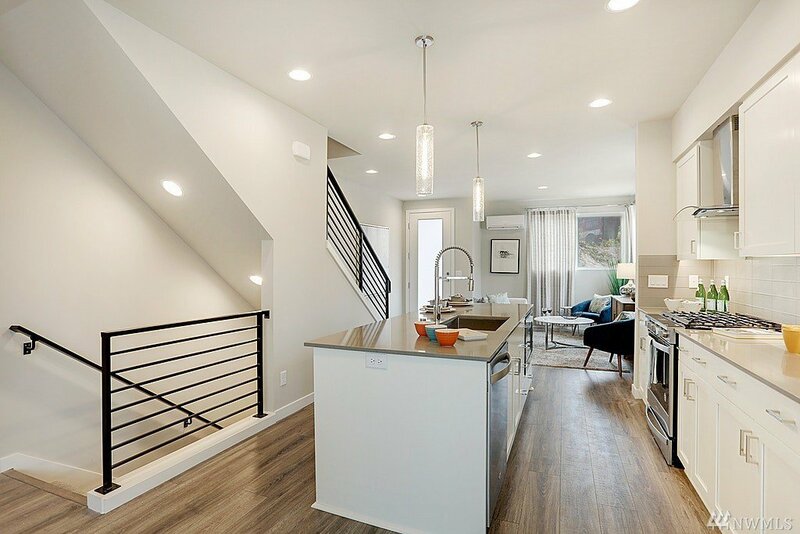 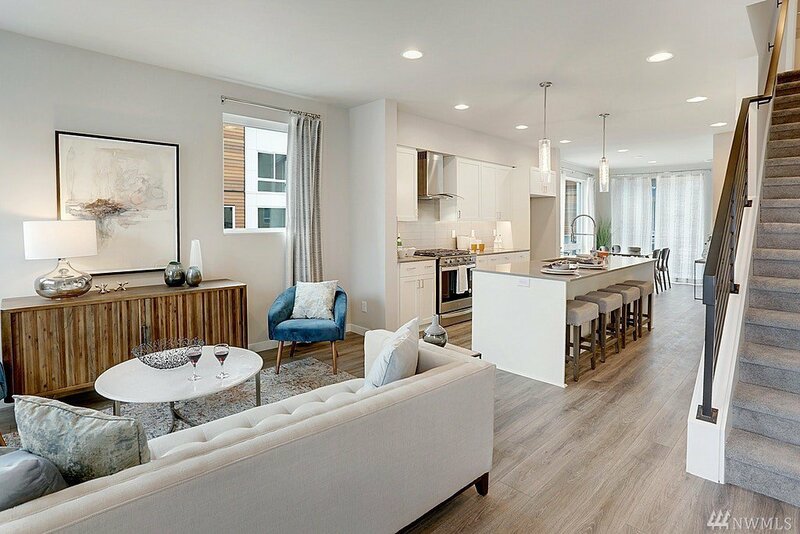 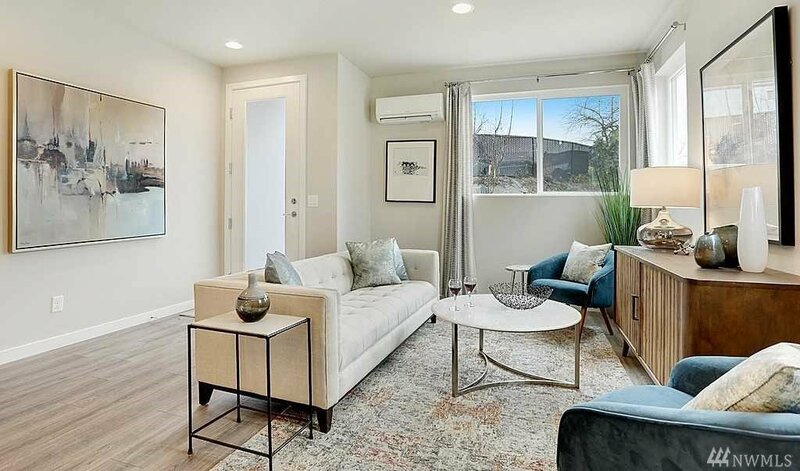 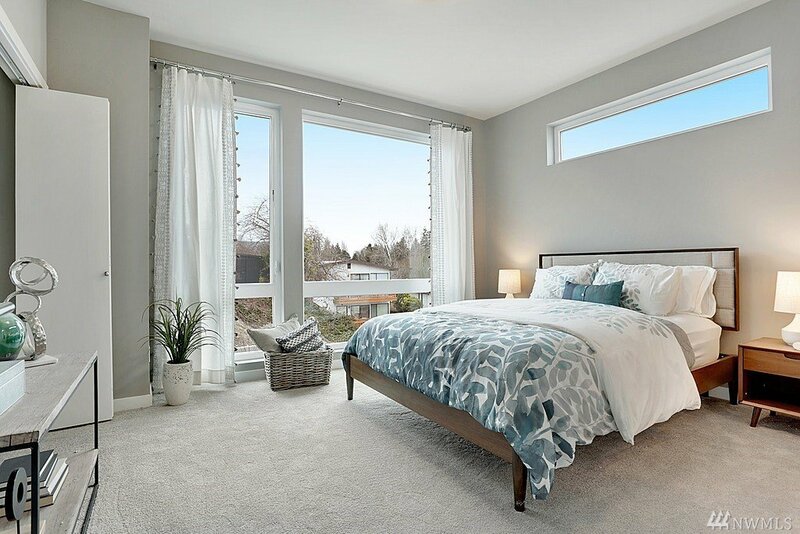 An extraordinary collection of new townhomes awaits you at Ravenna88. 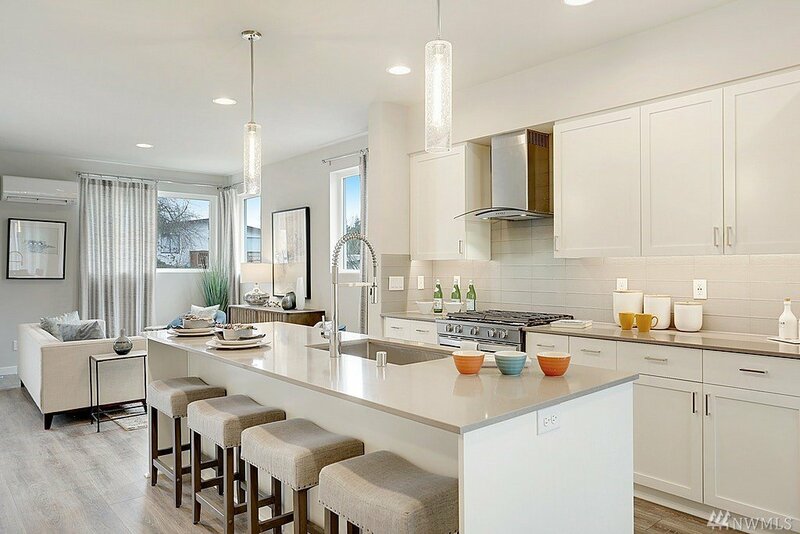 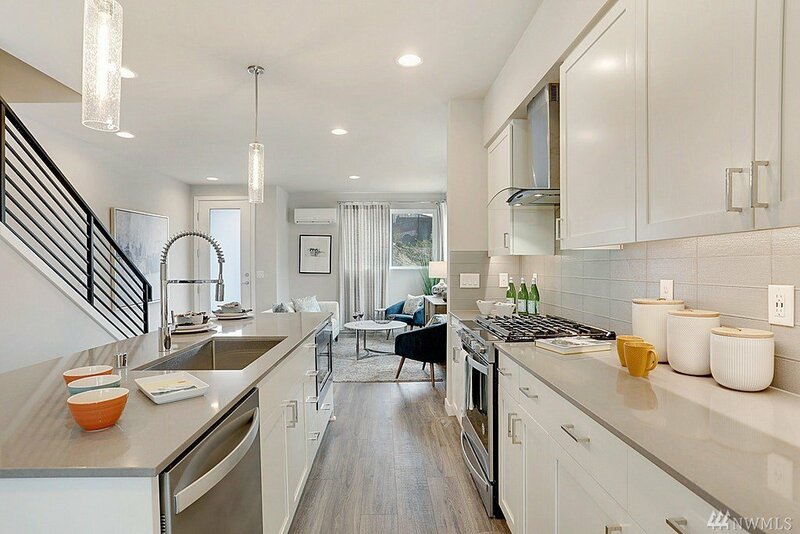 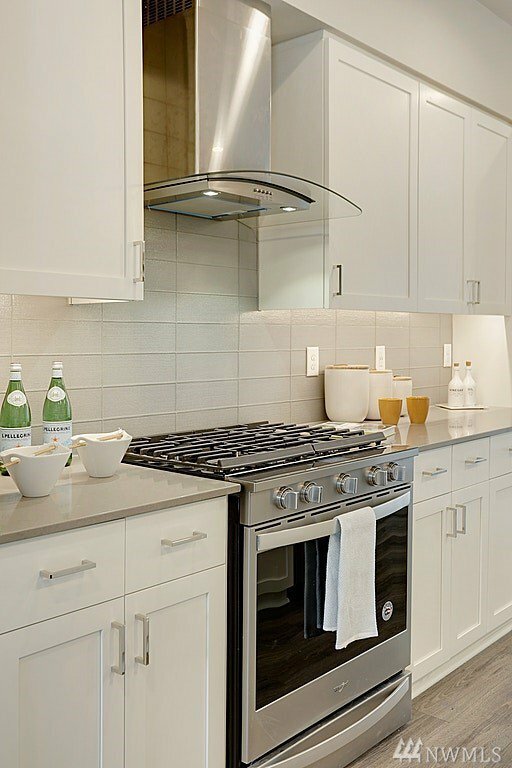 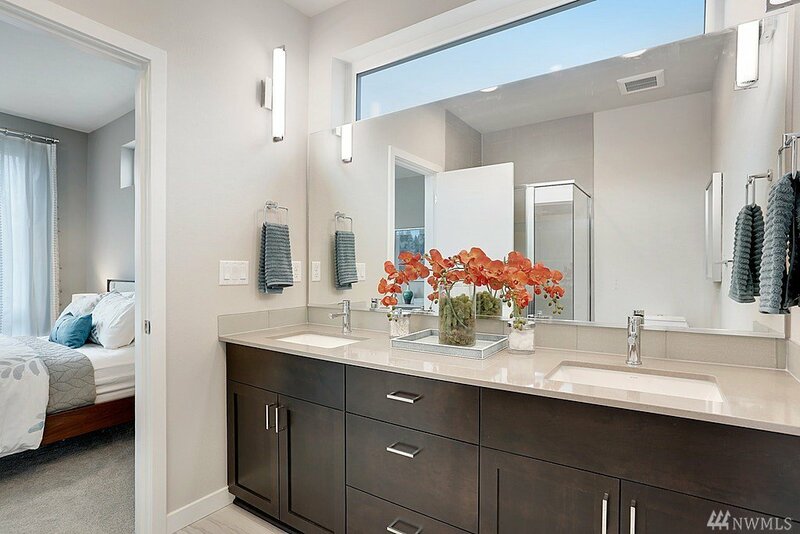 Contemporary design featuring classic finishes; painted wood cabinetry, quartz countertops, glass tile backsplashes, stainless steel appliances and metal railings. 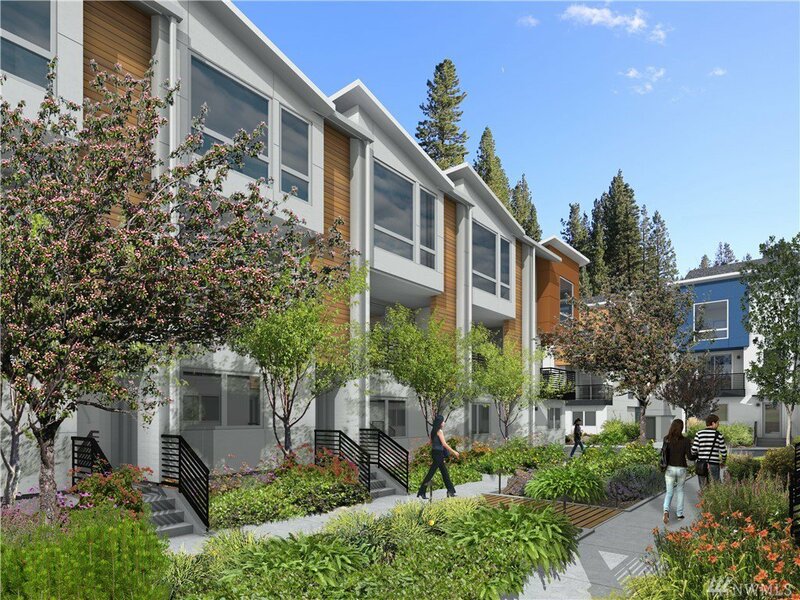 Community park & landscaped courtyards. 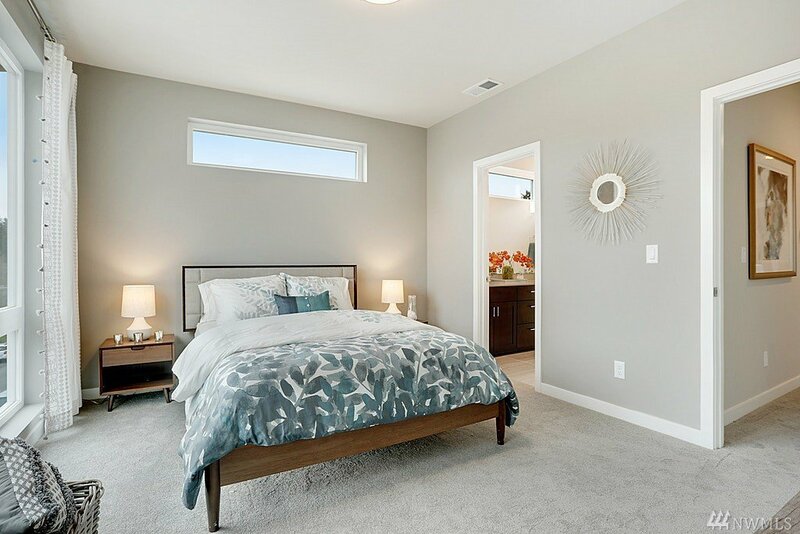 This home offers 3bed/3bath, 1car garage w/room for storage. 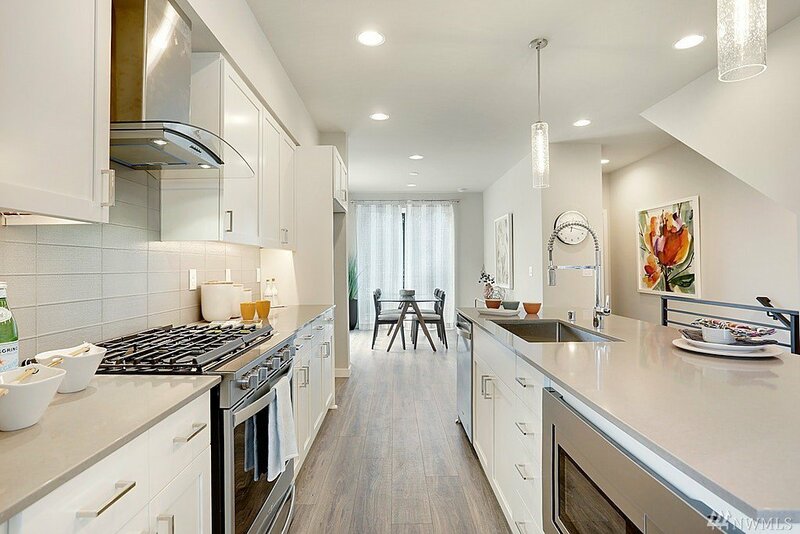 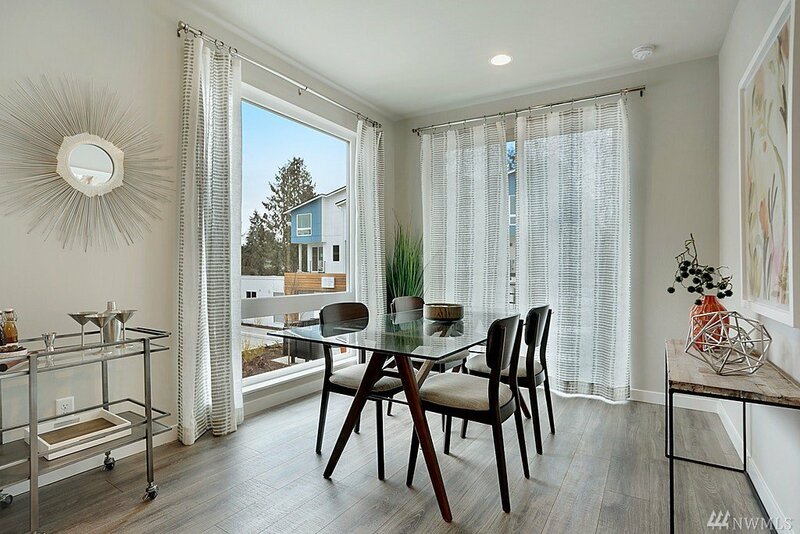 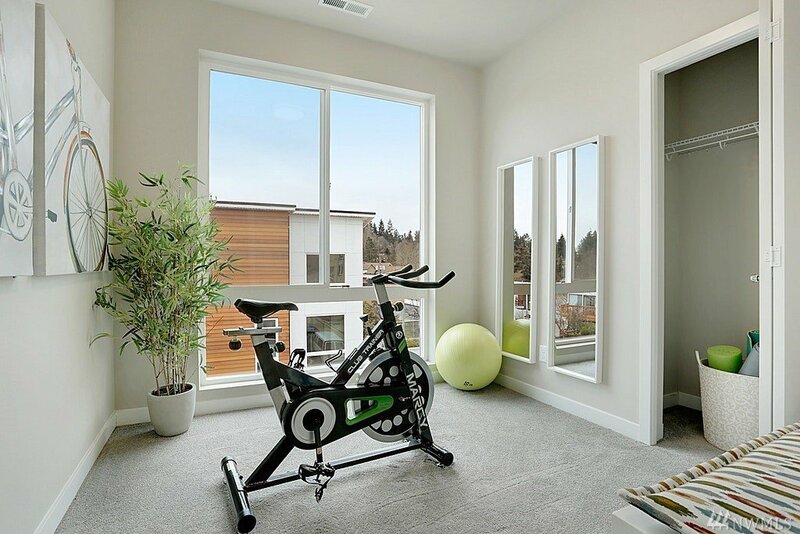 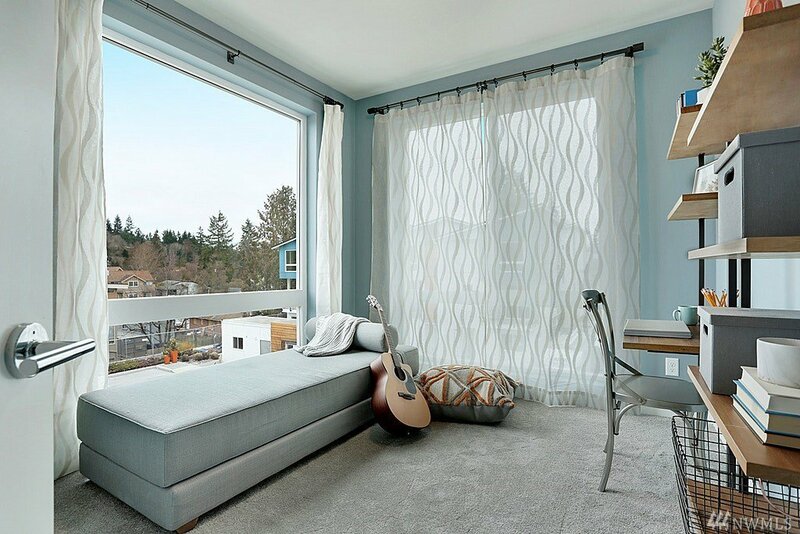 Enjoy all that University Village, Green Lake & downtown Seattle have to offer. 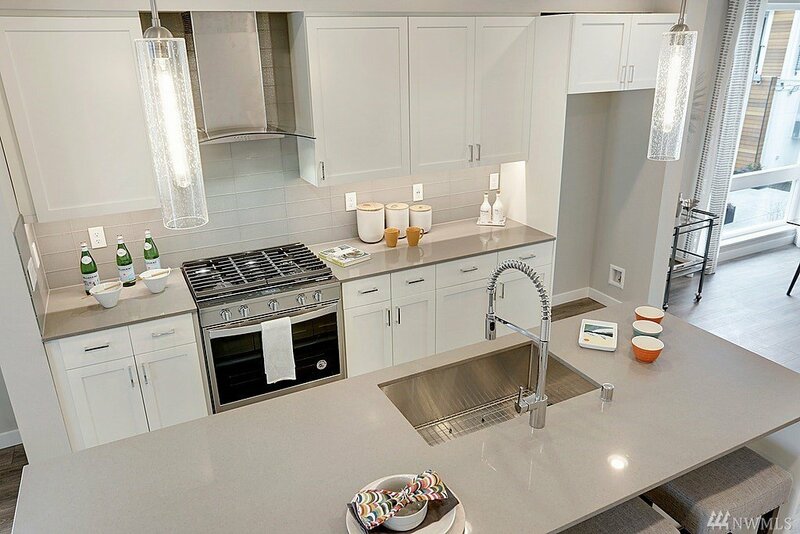 Close proximity to major commuter routes and public transportation.